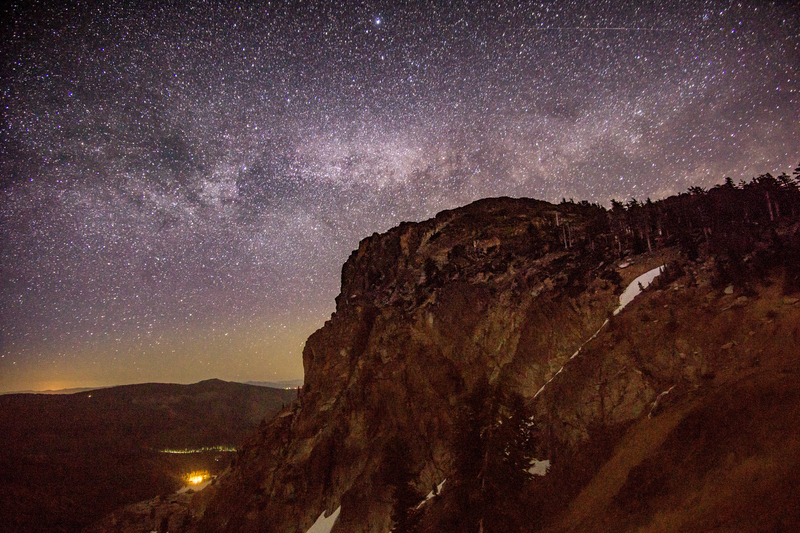 The Sierra Buttes is one of the most beautiful and least traveled locations along the Pacific Crest Trail. 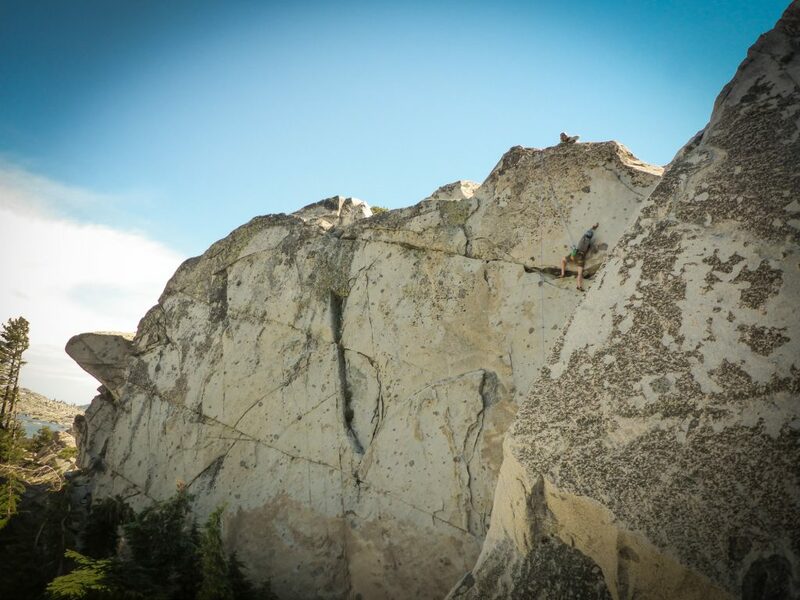 Climbing, especially climbing in such a majestic location as the Buttes, can be an exciting experience. 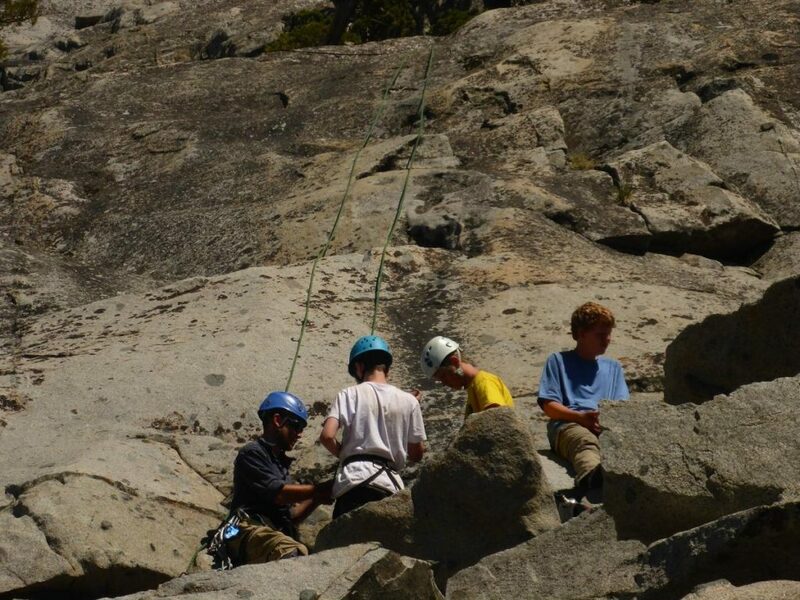 Campers will push themselves to new heights and find themselves improving their rock climbing skills in just a few days. We can’t climb all day however! 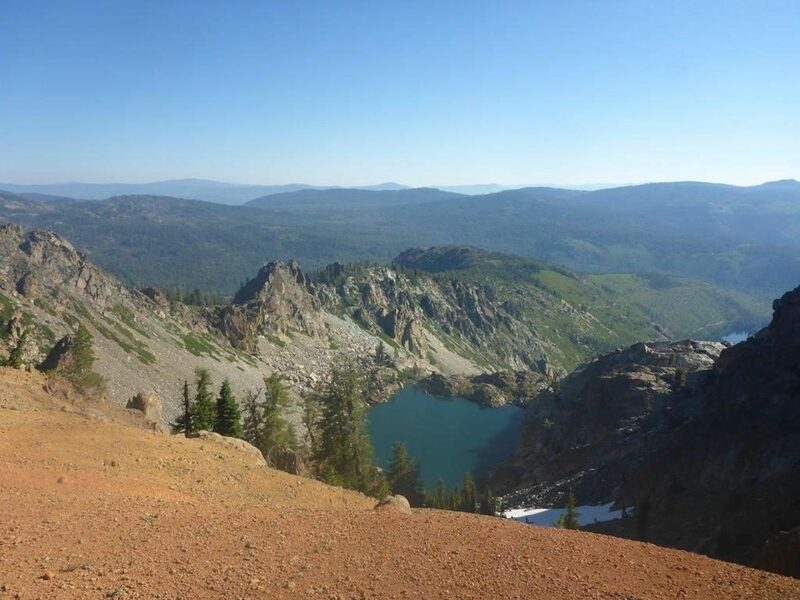 With high alpine lakes nearby to swim in and historic fire lookouts to explore, there are plenty of great locations to explore that are just a short hike away from our backcountry campsite. 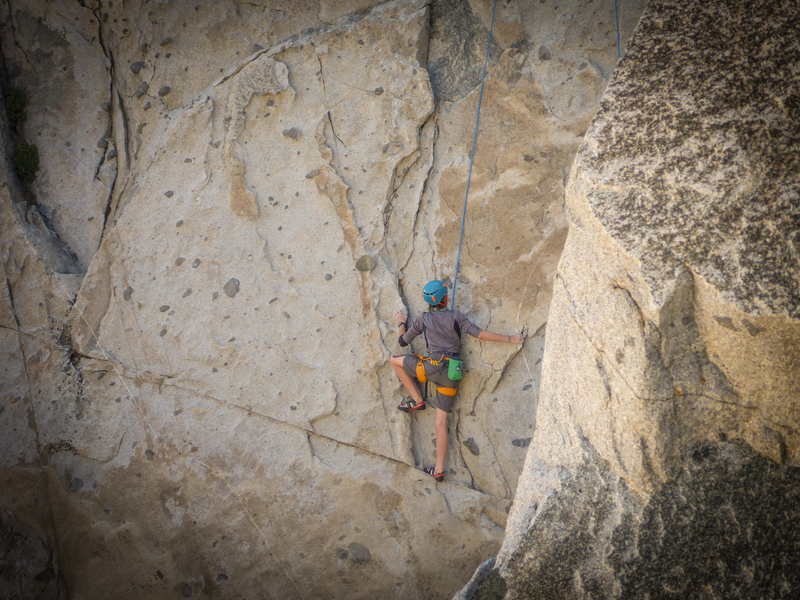 This trip will include a small amount of backpacking from climbing route location to climbing route location. 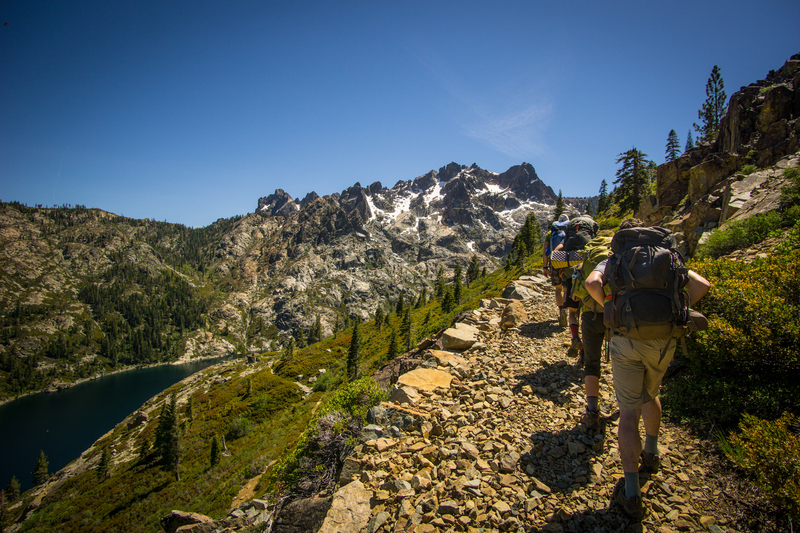 There is so much to learn from each other while out on the trail. 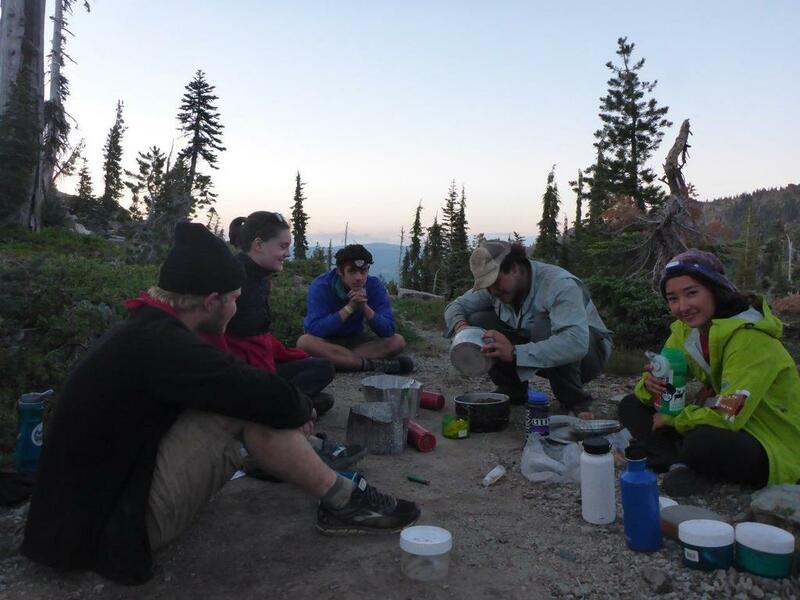 From backcountry cooking to outdoor survival and first aid skills, our counselors know how to create learning experiences from normal backcountry moments. 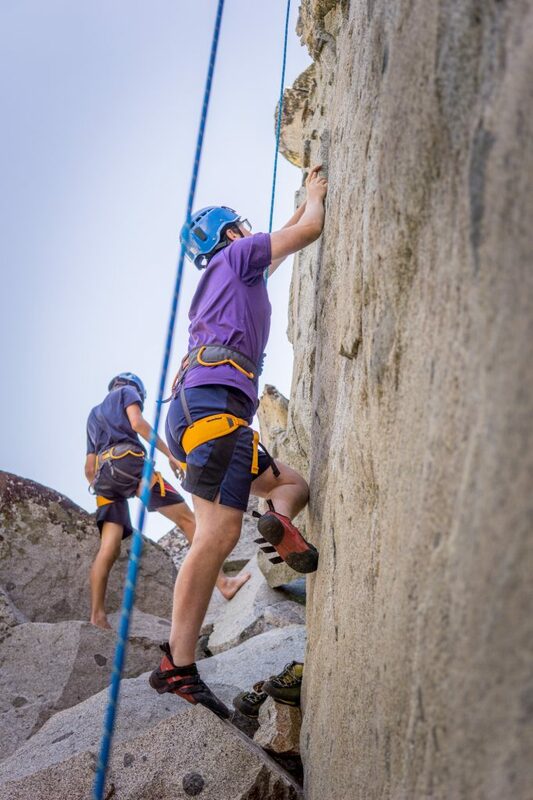 Counselors are trained to facilitate campers challenging themselves to find the areas of themselves that they wish to develop and grow in, and a climbing trip is an amazing way to encourage that growth. 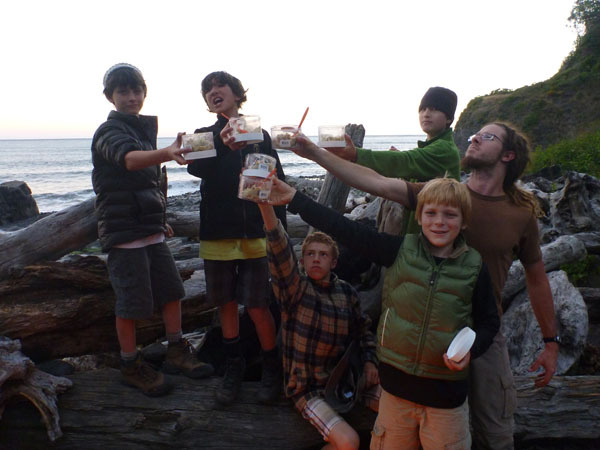 Every trip contains at least one leader with a Wilderness First Responder certification, and trip leaders are focused upon the physical and mental safety of campers throughout the trip. 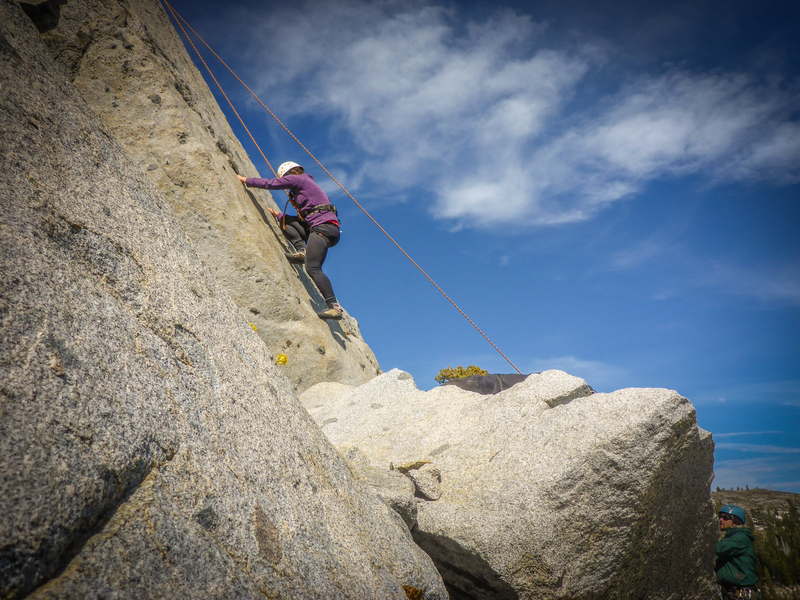 Experience: Dependent upon group – We are able to adapt this trip’s difficulty to different age groups and experience levels, both in terms of the locations hiked to, and the climbing routes chosen.